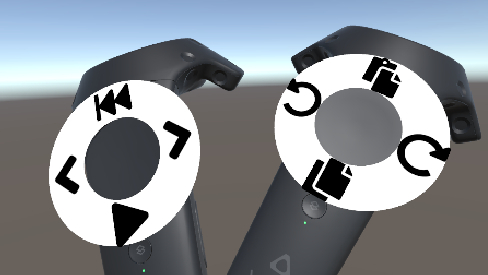 In Unity3d editor playmode, You can edit animation clip in VR. 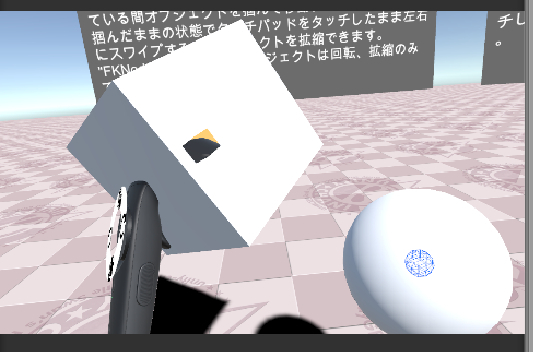 In the play mode of the Unity editor, you can grab and move objects in the VR. 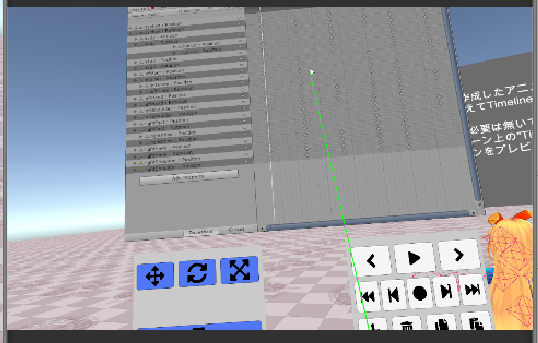 You can also operate the editor’s animation window from within VR. In other words, you can edit animation clips in VR. It is supposed to use it when you want to create character animation within Unity. Create an animated video with Timeline. I think that you can also create character animation for games. Unity 2018.3.0 or later version is required. Operation is confirmed with Unity 2018.3.0 b10. VR headset is compatible with Vive. 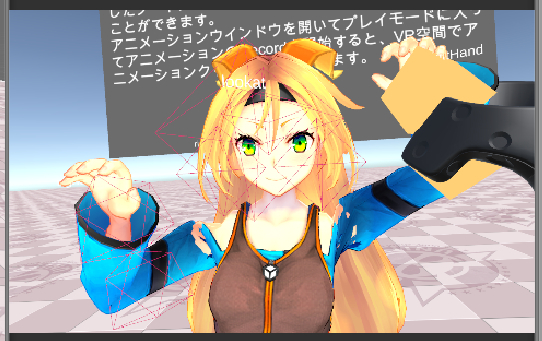 I am checking the operation with the regular version Vive. Since VRTK is used, it may work with Oculus Rift or Windows MR device, but I have not verified it. Please also install SteamVR on your PC. When there is a FinalIK asset of the asset store, it is convenient for character animation editing. It is not inconvenient. Operation is confirmed with version 1.8.